Taylor Smith, RDH is our fun-loving red head that you will not forget! She has a bit of a country accent which matches perfectly with her sweet southern charm. Having an aunt in the dental field, Taylor was inspired at a young age to become a hygienist. 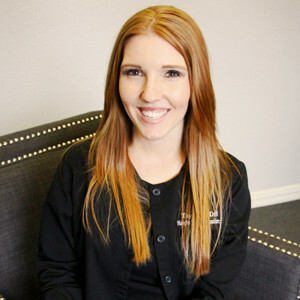 She pursued her goal and earned her Bachelor’s degree for Dental Hygiene from Texas Womens University in 2011. 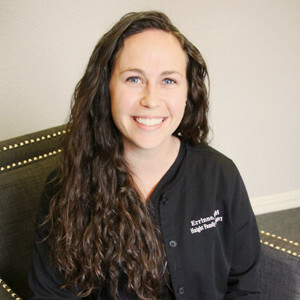 She has been a hygienist with Haight Family Dentistry since 2012 and has built great relationships with many of her patients. Taylor married her high school sweetheart, Kyle, in October of 2014. Soon after getting married they quickly decided they wanted to build a new home in Melissa, TX and have been there since 2015. Much of their time is spent caring for their 2 dachshund fur-babies, Winsley and Meadow! In her spare time she enjoys working out, watching the Dallas Cowboys, going on trips with her husband and spending quality time at the lake with her family. Errinne Horton, R.D.H. has been the bubbliest addition to our staff since 2010. A native Texan, she grew up in Coppell and attended Texas A&M University for her undergraduate education, earning a Bachelor of Science degree in Allied Health in 2008. She then continued on to Blinn College where she received her Associate in Applied Science for Dental Hygiene in 2010. She is an outgoing individual who truly enjoys people and is always excited to find a special connection with each person in order to better relate to them and meet his/her needs. Errinne and her husband, Clay, were high school sweethearts and married in 2008. They have 2 precious children, Brenna and Coleson, who keep them on their toes! In their free time, they enjoy being outdoors and going on adventures as a family! They love to serve their community and do all they can to help those around them. Errinne is a ball of sunshine; you will love her as your hygienist! Stephanie Hinton R.D.H. 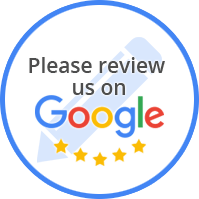 has been with Haight Family Dentistry since 2013. Her passion for oral hygiene shows through her interactions with her patients. She always makes you feel at ease while in her chair and will be sure to make you laugh! Stephanie graduated with her Bachelors in Dental Hygiene from Texas Women’s University in 2011. She also married her high school sweetheart J. R. in 2008! They have three mini schnauzer fur babies; Zoey, Skeeter and Bella. In her spare time, Stephanie enjoys going bowling with her family and friends, yelling at the Cowboys on TV and attending Texas Ranger games! Katrina Pham, R.D.H. grew up in Wichita Falls and has lived in the DFW metroplex since 2009. She attended Texas Woman’s University where she earned a Bachelor’s of Science in Dental Hygiene and also received the Hu-Friedy Golden Scaler Award in her class. 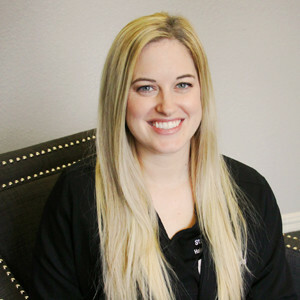 Katrina has been a part of our dental family since 2017 and has built great relationships with her patients! She truly enjoys helping her patients achieve a beautiful and healthy smile. When she is not advocating for oral health, Katrina enjoys spending quality time with her husband, Travis, relaxing with her family and friends, and baking up tasty treats in the kitchen! She’s a great addition to our team and we are lucky to have her!